Location, Location, Location!! Commercially zoned vacant land, high traffic count and approved for medical offices. This property is surveyed for both environmental and construction requirements and is shovel ready. All utilities including water, storm sewer, gas, electricity and fire hydrants are located on the front east border of the property. 66495 Square footage listed refers to the lot size. 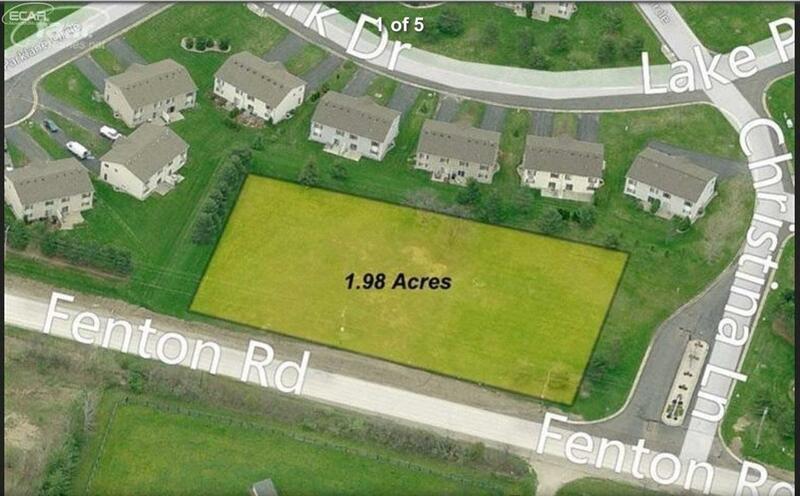 Almost two acres located just minutes from Genesys Regional Medical Center. Less than 3 miles to both US-23 and I-75.